The success of your business depends on whether or not you can get new clients to sign up with your company. But it’s not just any clients that you need to dazzle and impress. It’s got to be the right client. The right client for a small business could make it the next big player on the market. 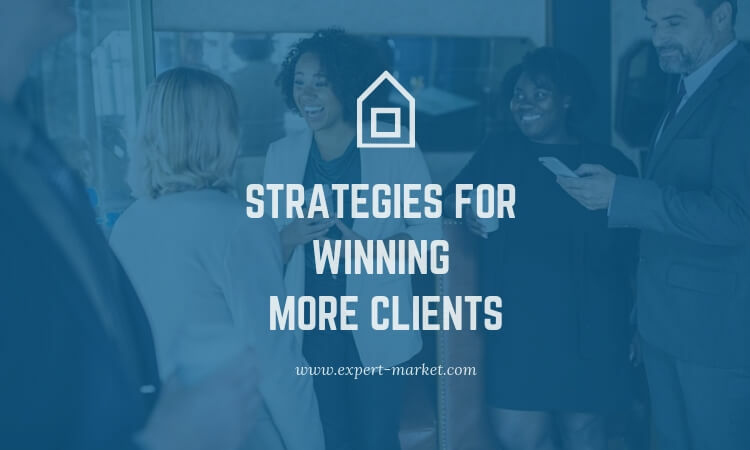 So what are the secrets of getting the best clients to sign up with your business? One of the key things that bigger business owners are always looking for is loyalty. If they form a contract or agreement, with a business like yours, they want to make sure you’re not going to go back on it. It’s easy to ensure them of this if you can show them a record of previous agreements that have stuck with your company. If you can’t do that, you’ll need a brilliant sales pitch. Try to focus on what you think that specific client wants and how you can offer it to them. Of course, there are other clients that simply want to be taken care of. If you want their business, you need to be able to show them that you can do just that. This could be a matter of offering them a discount on a product. Or even, literally wining and dining them. Take them out to a nice restaurant and make sure that you pay. There, you can discuss your business proposal and what it could mean for them. Don’t forget this type of behavior also shows a certain degree of success. That’s important too. No client wants to sign up with a company that’s going to be pushed out the market in a matter of months. You should show that it’s not just about a business deal. You are willing to offer them a personal service. You need to be able to prove that you can give them whatever they want, within reason. Make them feel as though they are talking to a friend, not a potential business partner. Do this and they are far more likely to sign up with your company. Clients like fun as much as anyone. You could impress them by throwing a party, not just for them. But for anyone else who you want to form a deal within your business. Go all out and use event management services to get everything you need set up and established. The party could be anything from a night taking over one of the hottest clubs to something at your business property. As long as they have a good time, you will win a new client. Finally, in the best scenario, you’ll reach a point where the clients want the deal more than you need it. If you don’t get to that stage, you at least need to show them you can offer something in return. In business, nothing comes free. If you want a big client, you better make sure you’re ready to pay for it.